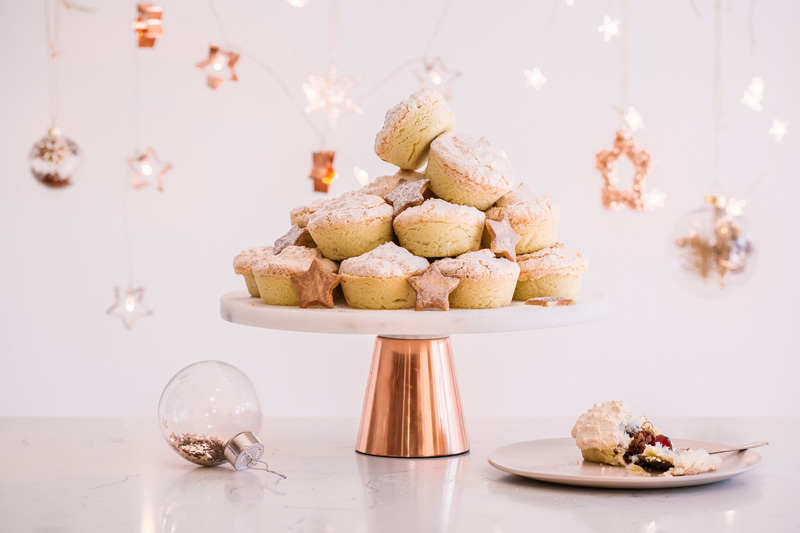 Introducing the South African Mince Pie Hertzoggie – shortcrust pastry, homemade fruit mince and chewy coconut meringue topping! 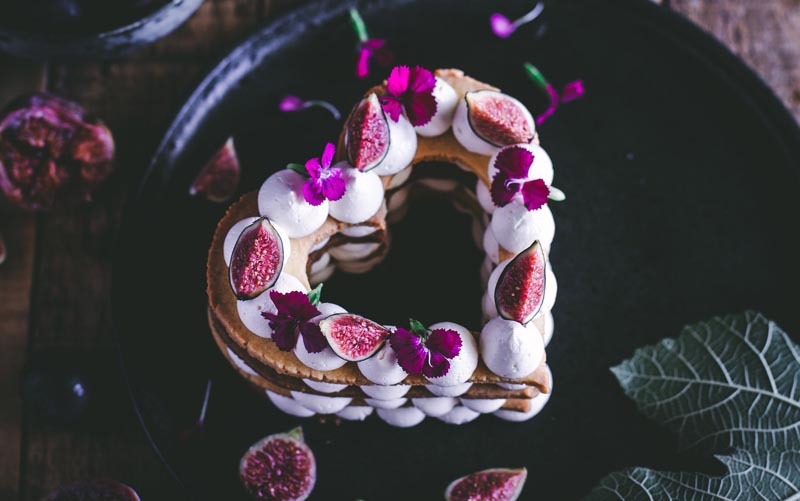 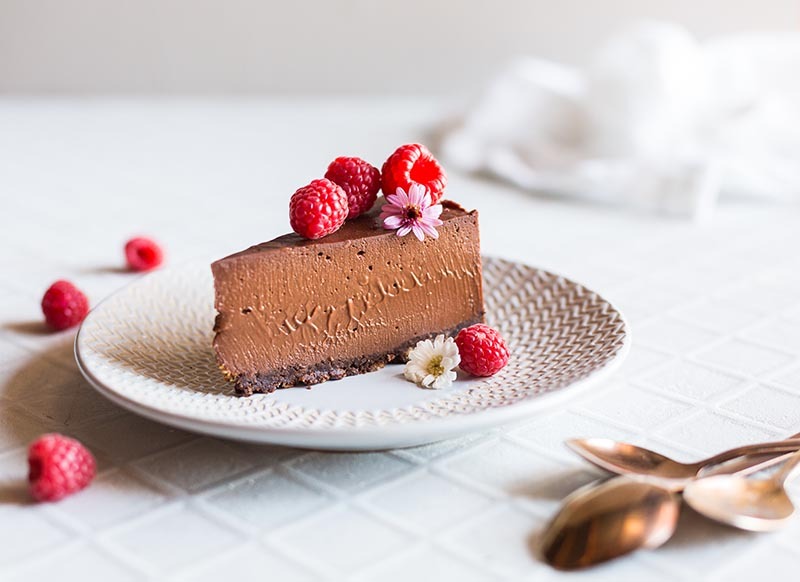 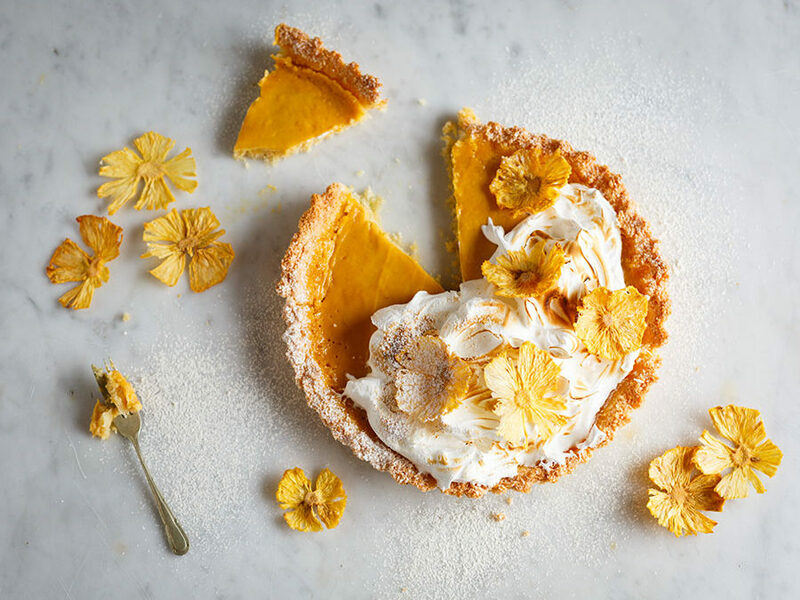 Made with buttery biscuits, sparkling wine buttercream, fresh figs and flowers this tart is the perfect show-stopper for any special occasion! 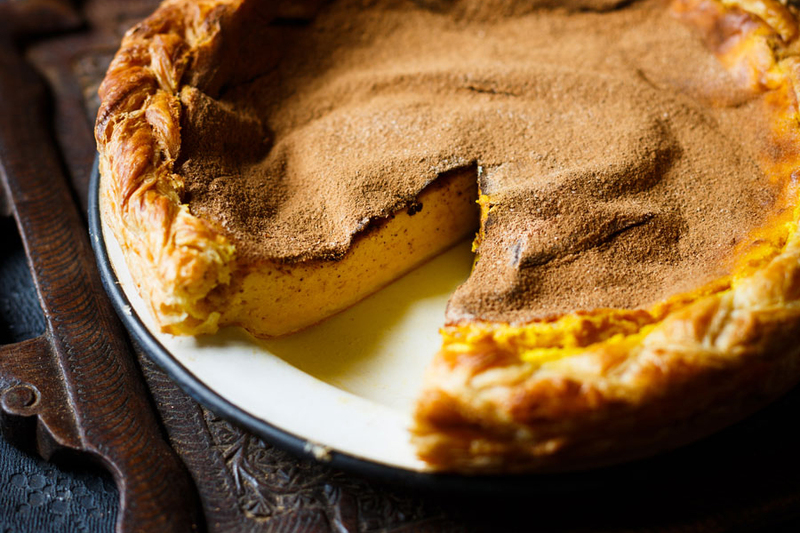 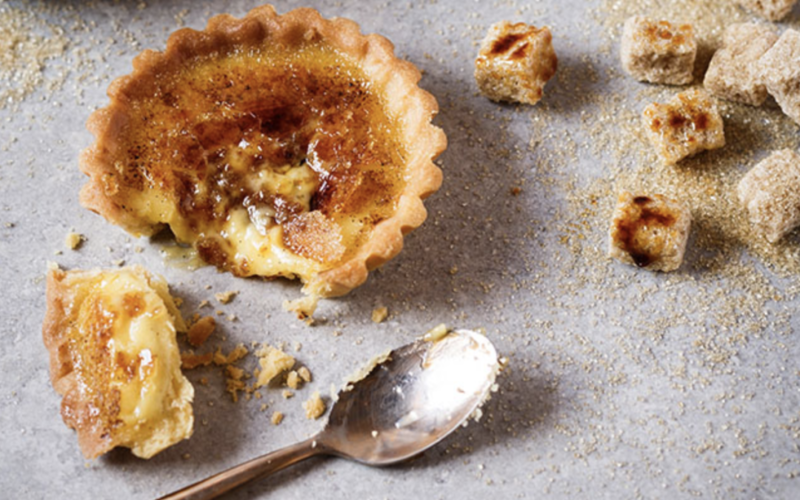 A spiced, baked melktert recipe inspired by my own family lineage for Heritage Day – a little Afrikaans, some British and a dash of Indian!